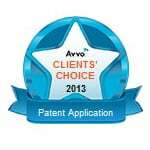 The purpose of a patent claim in a patent is to define the scope of what is being claimed as the invention. When the patent application is granted, it is the granted patent claims that define the metes and bounds of patent protection afforded under the patent. Anyone that infringes any one of the patent claims is liable for patent infringement damages and can be prohibited from competing against you (i.e., further infringement of the patent). An example of a patent claim to a wooden pencil would look something like this. Every non-provisional patent application must have at least one claim. 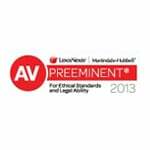 Now, you should not just write and include a claim to satisfy the legal requirement. Rather, as you write the claim, you should keep in mind that the words you use give the claims breadth and determine what you want to claim as your invention. To help you do this, let us use the wooden pencil example above and see if you can correctly identify whether a modified pencil would infringe the pencil claim above. In the wooden pencil example above, the patent claim has three elements A, B and C. For someone to infringe the wooden pencil claim, they would have to make, use, sell, offer for sale or import a writing instrument that included the three elements A, B and C. In the table below, 5 different embodiments of a possible infringing writing instrument are shown. Writing instrument #1 includes elements A, B and C. Does writing instrument #1 infringe the patent claim of the writing instrument? Yes, because it incorporates all of the elements A, B and C.
Writing instrument #2 includes elements A, B but not C. Does writing instrument #2 infringe the patent claim of the writing instrument? No because it does not incorporate element C.
Writing instrument #3 includes elements B, C but not A. Does writing instrument #3 infringe the patent claim of the writing instrument? No because it does not incorporate element A. Writing instrument #4 includes elements A, C but not B. Does writing instrument #4 infringe the patent claim of the writing instrument? No because it does not incorporate element B. Writing instrument #5 includes elements A, B, C plus an extra element D. Does writing instrument #5 infringe the patent claim of the writing instrument? Yes, because it incorporates all of the elements A, B and C. Including the extra element D does not affect whether the writing instrument infringes on the patent claim. You need to understand this table before moving on. If you don’t, please reread this section. The meaning of the claim language is important because it determines how broadly the examiner will construe the patent claim and thus be able to reject the claim for being either not novel or obvious in view of existing technology. During examination of a patent application, the claim language is given its broadest reasonable interpretation. For more information, see MPEP Section 2111. Although there are some limitations as to how broad the examiner can construe or interpret the claim language, it is often more cost-effective to not argue about the breadth of the examiner’s interpretation of the claim language. If the examiner gives a claim term a certain meaning, then it is better to use a different term which would not allow the examiner to give that term such a broad interpretation. 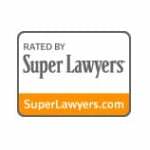 The meaning that an examiner gives a particular claim term can be understood implicitly through how the examiner compares the claim elements, limitations and language to the various parts or components in the cited prior art reference. If the interpretation of a claim term or phrase is appealed to the Patent Trial and Appeal Board, the Board oftentimes sides with the examiner on this issue. Put simply, change the term, and do not appeal it unless you really do not have any other way to overcome the examiner’s rejection. Side note: The words of the patent claim are interpreted differently when the claim is being examined, versus during litigation when the patent claim is being asserted against a defendant. During examination, the claim language is given its broadest reasonable interpretation. During litigation, the claims are given their ordinary meaning, which is much more narrow than the broadest reasonable interpretation. 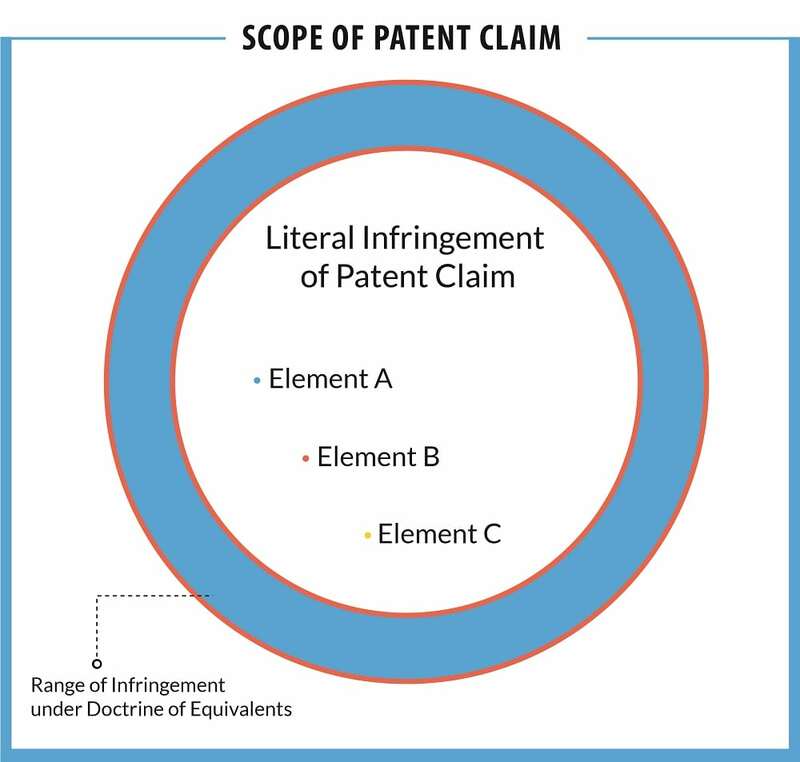 When arguing for the patentability of a claim before the USPTO, the analysis is focused on the claimed invention “as a whole.” However, in writing a basic patent claim, it is useful to think about the single point of distinction between the invention compared to all of the prior art or existing technology that has come before it. A useful way to identify the point of novelty is to identify the unique benefit of the invention then to work backwards to the structure of how that benefit is achieved. For example, the benefit of an airplane over a car is that it can travel through the air. How does it achieve that benefit? That benefit is achieved through the upward lift created by the airfoil shape of the wings. The upper half between the leading and trailing edges is longer than the lower half. The air moves faster across the upper half compared to the lower half. The difference is air speed creates an upward difference in pressure creating lift. A patent claim for an airplane should be directed to the difference in length between the leading and trailing edges of the wing which creates the necessary lift. 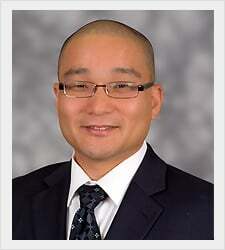 By focusing on the point of novelty, this will generally lead the broadest patent protection. Remember that this is only a mental exercise that you do to draft a first claim. The information in this article is not designed to teach you how to master the art of claim drafting, which is beyond the scope of this article. In summation, your invention will have a unique benefit. Work backwards to the structure that achieves your benefit. 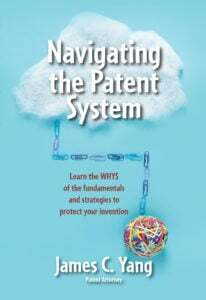 Every patent claim is either an apparatus claim or a method claim. Apparatus claims are claims directed to physical objects or images (e.g., screen icons). Method claims are claims directed to steps in a method. These method claims can relate to actions that a person or machine makes. Every claim has three sections—the preamble, the transitional phrase and the body of the claim. The preamble is the first part of the claim. In the writing instrument claim above, the preamble is the phrase “A writing instrument for making a mark on a writing surface”. The preamble states whether the claim is for an apparatus or a method. Here it is an apparatus claim. To be more straightforward, the writing instrument claim could have started with “An apparatus for making a mark on a writing surface”. To write a preamble for a method claim, the claim could start with “A method for making a mark on a writing surface”. The transitional phrase is the “comprising” phrase. Three different types of transitional phrases can be used—comprising, consisting of and consisting essentially of. You almost always want to use the “comprising” transitional phrase, as it gives the broadest protection. You can read up more about the other types of transitional phrases in MPEP Section 2111.03. Everything after the transitional phrase is the body of the claim. The body of the claim defines the elements and the limitations of the claim. The body of the claims should focus on the point of novelty. The claim is a single long sentence. The writing instrument claim above has one period at the end of the sentence. Everything else is separated by semicolons and commas. A means-plus-function limitation is a way to claim multiple embodiments described in a patent application very quickly. Read more about it in MPEP Section 2181. 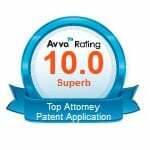 It is not a favored approach but in very limited circumstances, in my opinion, it is a useful tool for a patent attorney. For example, if the patent application described multiple ways of attaching a part to a base, the various ways of attachment can be claimed as a “means for attaching a part to a base”. By doing this, the phrase is broad enough to encompass all ways of attaching the part to the base described in the patent application. This may appear to be a favored approach for claiming an invention. However, means-plus-function limitations are problematic because they require the patent drafter to specifically set up the patent claim and the patent specification to support the means plus function limitation. The specification must explain the function and link the structure or steps that achieves the function. See MPEP Section 2181. Otherwise, the patent claim may be invalid during litigation. Although the claims fees are higher to claim each individual way of attaching the part to the base, that would be a lot less expensive than litigating the validity of the claim because of the means-plus-function limitation. A patent claim in many instances include functional language. In the writing instrument above, the phrase “so that a person can grip the protective sheath and guide a tip of the solid material” is functional language. Although functional language does not provide patentable weight to the claim, I’ve found that it provides context to the claim as a whole. A closely related issue that you should be aware of is that functional language could be used to invalidate your patent for inadvertently invoking the means-plus-function style of claiming. A basic claiming strategy that works for many solo inventors and startups is to initially submit claims having a medium breadth. 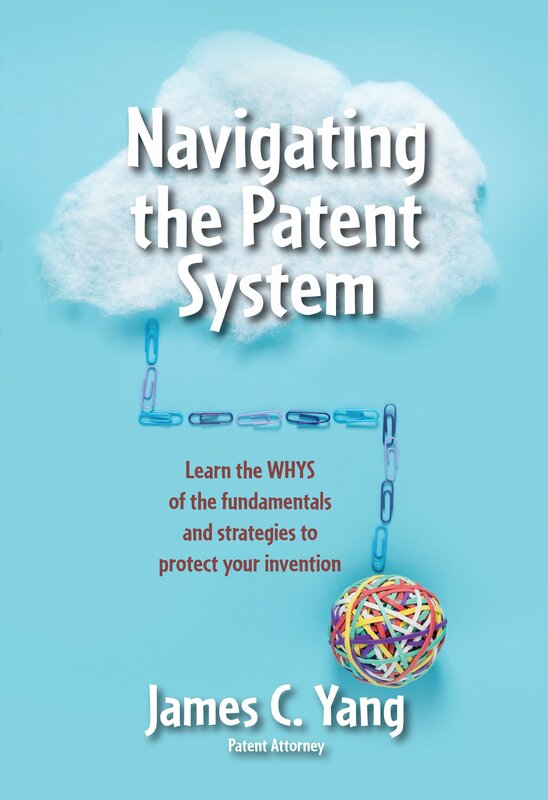 Some inventors want to have very broad patent protection for their invention which crosses multiple technical fields. The problem with drafting such a broad claim is that the examiner is then allowed to cite prior art references from a wide range of technical fields. Broad claims may also be much more expensive because of the number of office actions and responses that the patent application must submit to overcome the examiner’s rejections. Instead, a better approach may be to introduce a patent claim specifically directed to the technical field that the solo inventor or startup originally wanted to get protection in. This is what I refer to as a medium breadth claim because it protects the inventors/startup’s main competitive market in which they want to sell their product. Narrow claims have a place within the claiming strategy but should be avoided initially unless you have a specific reason and purpose for presenting a narrow claim. Narrow claims are easy to design around without any significant competitive detriment to copycat products.